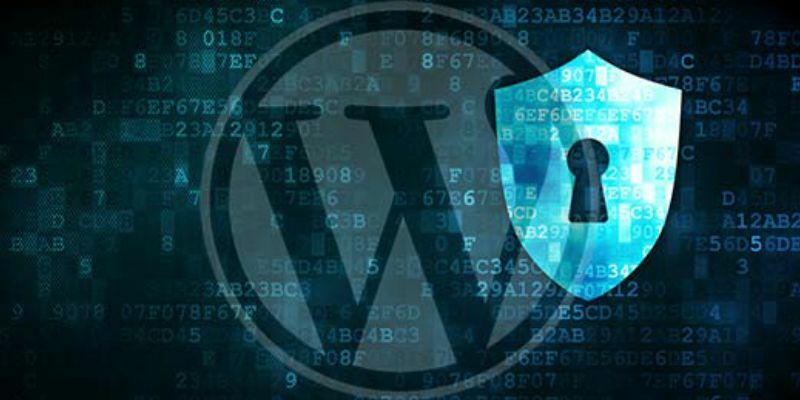 You probably already know the obvious security measures to take in protecting your WordPress website. Possibly you know you have to make your site’s password “strong” (a mix of special characters, uppercase letters, lowercase letters, and numbers). You shouldn’t use “admin” as a username, and you should change passwords often. You probably already use two-factor authentication on your WordPress site and have your site backed up. And you never download premium plugins for free or from unknown sources. So what else is there? 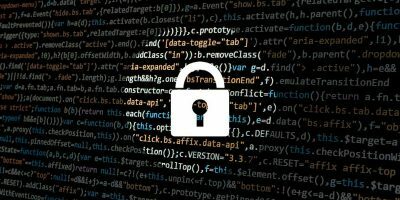 Here we’ll discuss a few more WordPress security tips using little known, but profoundly effective methods that you can, and should, use to protect your WordPress site. The default login page for your site is “www.websitename.com/wp-login.php” (or “www.websitename.com/wp-admin”). One of the ways to protect your site is to hide or obscure the login page so hackers cannot find it easily. Controlling your login access by limiting the number of login trials each time and the time span between login trials would also improve security. 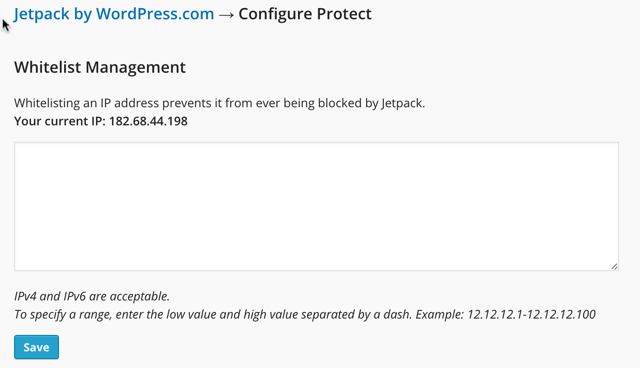 If you already have Jetpack installed, you can activate its “Brute Force Protection” module. With this module activated, Jetpack will update the Dashboad with the number of malicious login attempt to your website. You also have the option of whitelisting a number of IP addresses. From Jetpack go to “Settings” and then to “Protect,” followed by “Configure,” and you’ll see what looks like the image below. Cerber Security and Limit Login Attempt is an alternative plugin to Jetpack. 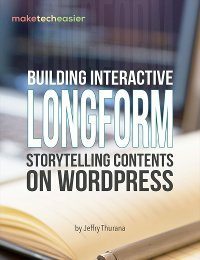 If you’d rather not use Jetpack, Limit login is an option. As of the date of writing, the plugin has been installed over 40,000 times and maintains a nearly pristine reputation as 108 out of 111 users rated it five stars. Limit Login is fairly easy to use, but configuring its “Hardening” section improves your site’s security. All access to the XML-RPC server, which includes trackbacks and pingbacks, are blocked by default. If for any reason you’d be accessing WordPress’ rest API (for example, your blog’s Android or iOS app needs it), then let WP rest API & XML-RPC be accessible. 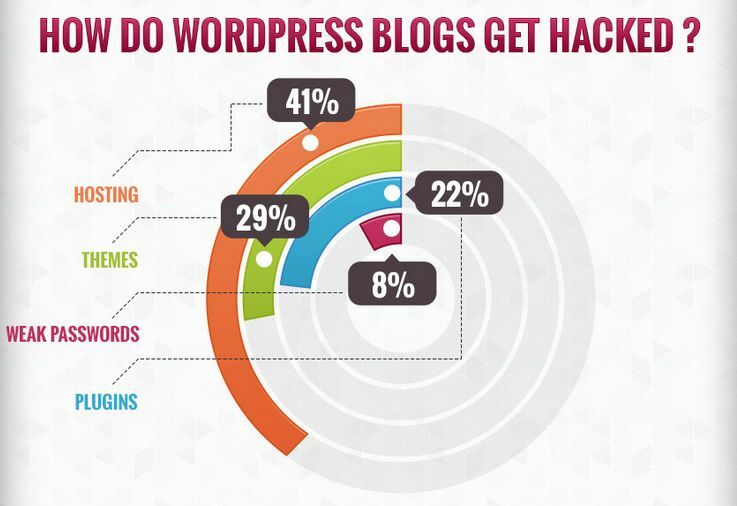 Since a whopping forty-one percent of WordPress sites’ security breaches originate from the host’s end and not the site itself, it’s commonsense to make sure that your host is secure. In fact, hosting carries the most weight when it comes to security. Only eight percent of hacks happen due to weak passwords, twenty-nine percent due to theme, and twenty-two percent due to plugins. So about half your site’s safety relies on hosting. Make sure your account includes account isolation if you use shared hosting. Your account will be protected from whatever happens on other people’s websites. 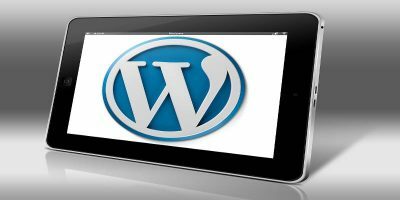 However, it’s best that you use a service that’s designed with WordPress users in mind. 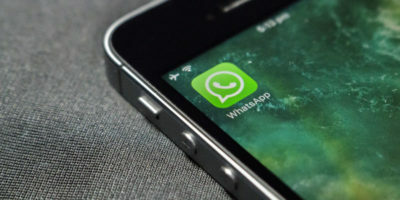 Such services would include WordPress firewall, zero-day malware attack protection, updated MySQL and PHP, specialized WordPress servers, and a WordPress-savvy customer service. Hosts like WP Engine, Siteground, and Pagely have strong safety track records. Disable your built-in editor for plugins and themes if you don’t routinely tweak and change settings (or run any other maintenance on your plugins and themes). This is for the security of your website. The .htaccess file is important because it’s the heart of your WordPress website. This file is responsible for your site’s permalinks structure and security. Outside of the #BEGIN WordPress and #END WordPress tags, there is no limit to the number of code snippets that you can add into your .htaccess file to change the visibility of files inside of your website’s directory. If you haven’t done so already, hide the wp-config.php file of your site. That file is pivotal to your site’s activities and contains your personal information as well as other important details relevant to your site. You may use the code snippet below to hide it. 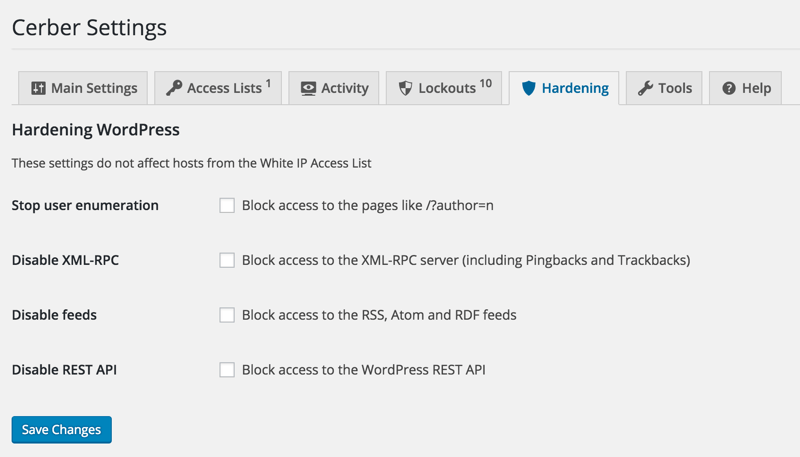 This has been an actionable guide to help you improve your WordPress website’s security. 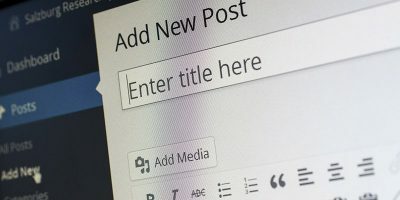 The most crucial of these options is one that’s quite simple to implement now – find a host with a pristine reputation for security, as half of your site’s security rests on your host. What security tip was most useful to you and why? 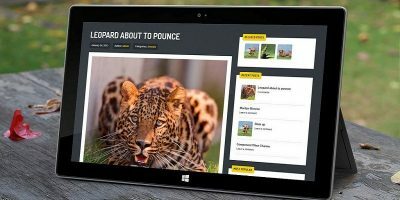 Do you have any other security tips that are not listed here? Mention it (or them) in the comments.